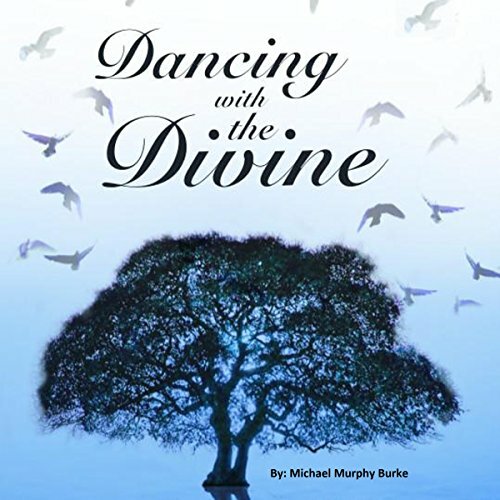 Showing results by author "Michael Murphy Burke"
Poetry is the art of life. Truth explodes between the lines of mystical poetry that dance with the divine within us all. In this stirring debut, Michael’s ethereal poetry will open and expand your consciousness, caress and massage your existence, and take you beyond your wildest imaginings. For in Michael's poetic universe, even imagination is a limitation. Allow yourself to be transported through words to the space between the words.